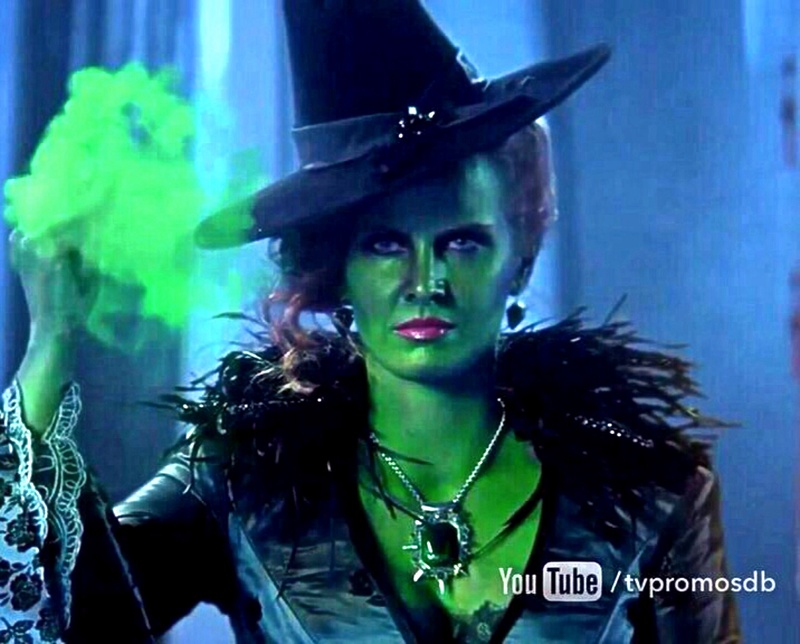 Zelena Icon. . HD Wallpaper and background images in the noong unang panahon club tagged: photo zelena wicked witch team wicked. This noong unang panahon photo contains Fedora, nadama sumbrero, Homburg, Stetson, trilby, boater, leghorn, panama, panama sumbrero, mandaragat, espumadera, dayami sumbrero, and snap brim hat. There might also be sombrero.